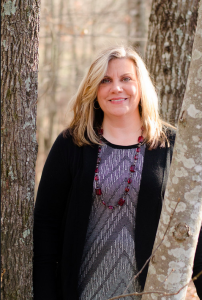 Shannon Barrett is the new Advancement Director at Dogwood Alliance. “One of the things that really attracted me to the position is the thoughtfulness that’s gone into planning where Dogwood goes next,” she explains, adding that it is a very exciting time for Dogwood because the organization is poised to go to the next level. 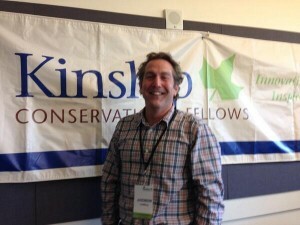 Dogwood Alliance staff member Andrew Goldberg has been selected as a 2014 Kinship Conservation Fellow, one of only 16 environmentalists chosen from around the world. 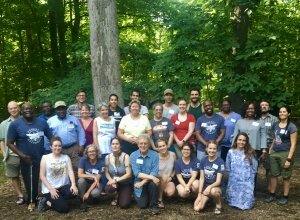 As a Kinship Fellow, From June 29 to July 30, the 2014 cohort of Fellows will take part in an exceptional learning community that prepares them to successfully implement innovative strategies in the field.